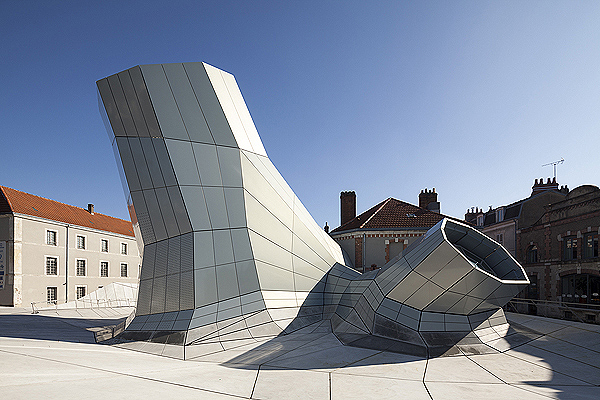 “Augmenting the invisible” presents the first monographic exhibition of Jakob + MacFarlane in Germany. 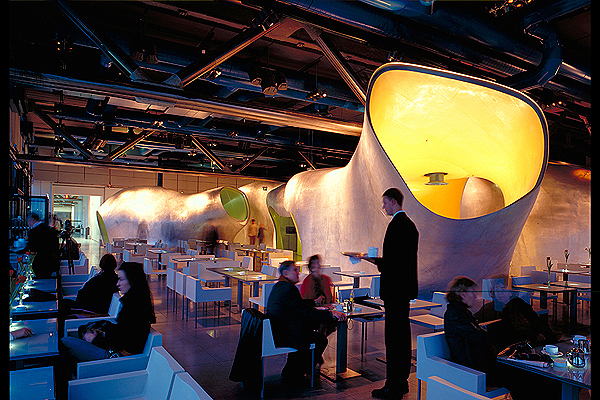 The multidisciplinary and multicultural architecture studio, founded by Dominique Jakob and Brendan MacFarlane in 1997, is one of the most experimental offices operating based in Paris, France. 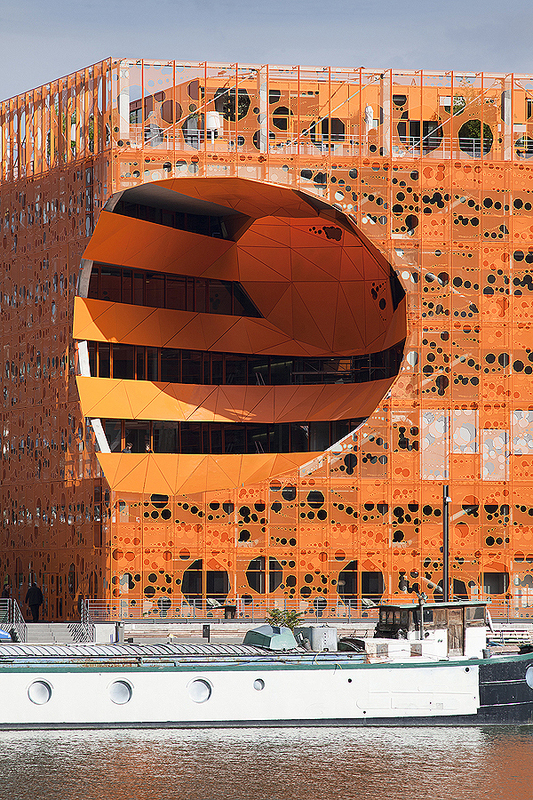 Projects like ‘Frac’ in Orleans, Restaurant ‘Georges’ at Centre Pompidou, ‘Orange Cube’ and ‘Euronews Headquarters’ in Lyon or ‘Conservatoire de Musique et de Dance’ in Noisy le Sec are results of their unique mode of architectonic form-making, in which the firm developed, through exploration of digital technology – both as conceptual tool and as means of production – a distinctive, individualistic signature that simultaneously redefines local context. The studio’s approach is a permanent attempt to reinterpret the context of a project. Each of their interventions witnesses an extreme interest and research for the site in order to develop a richer project response. Through this process a meaning, sense and resonance to the work is given and at the same time it creates an architecture that is open to a changing and evolving world. 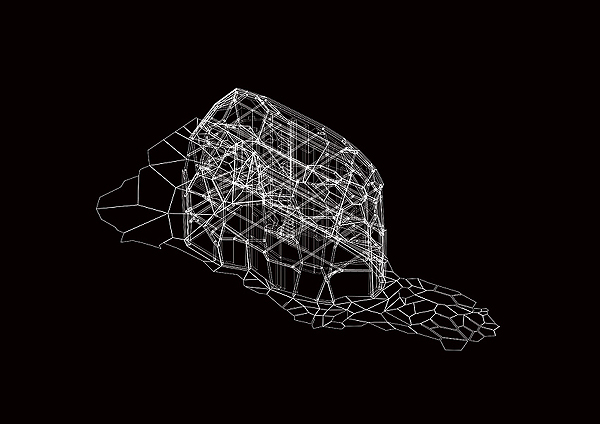 Their projects are resulting from their unique design-approach to reinterpret the projects context, its gridlines, topologies or physical streams and transfer them into digital form where it can be manipulated. Thus, this piece of tangible becomes part of the original matrix of the project. An Aedes catalogue will be published.